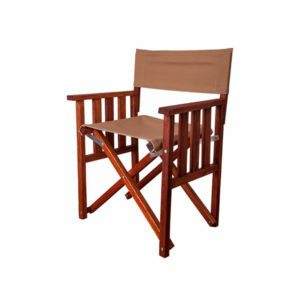 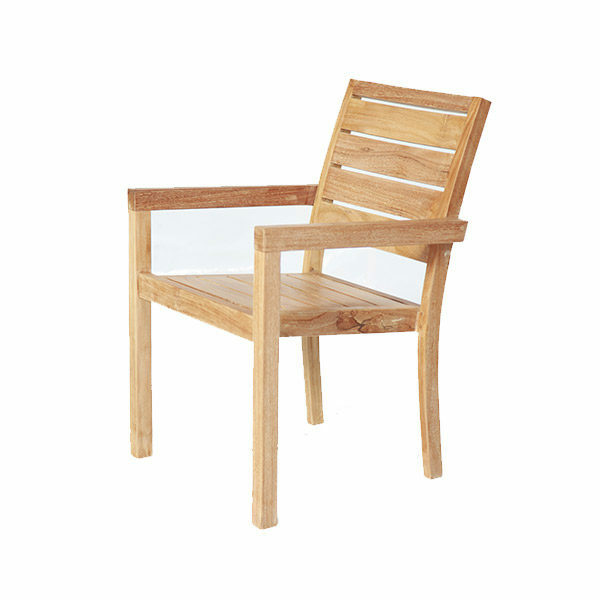 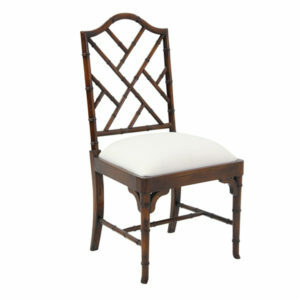 The Holland Dining Chair is made from Grade A Indonesian solid Teak. 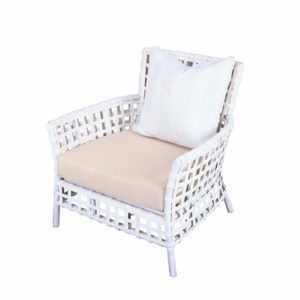 It is made for outdoor use but through time will weather and get the “Salty” look. 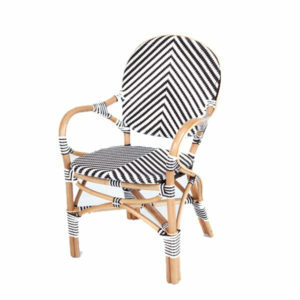 It is sold totally unfinished, having only been sanded.